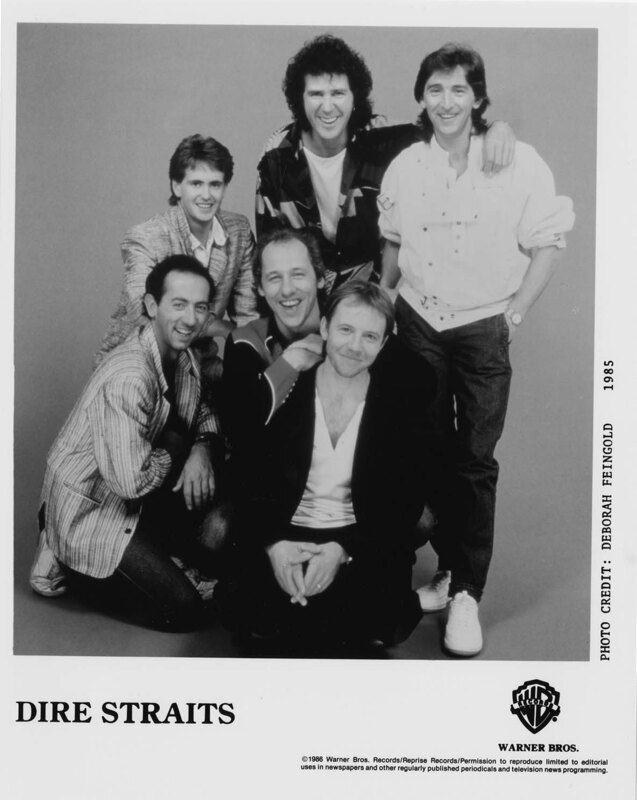 Mixed with blues and a dash of country, Dire Straits were one of the few rock bands to break out in an era dominated by punk and disco. 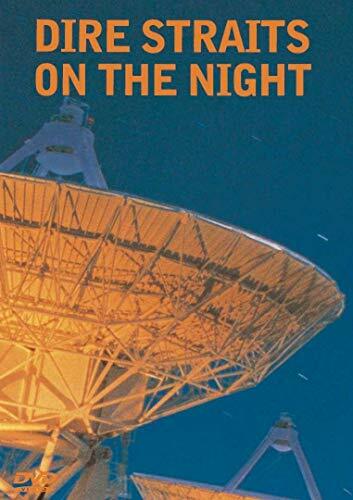 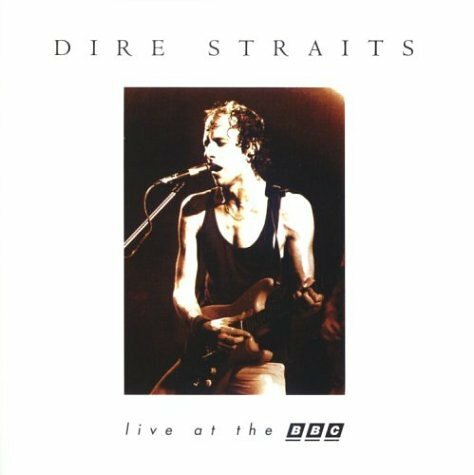 Introspective lyrics with out-of-this-world guitar and drum sounds made them one of the most original rock bands of the 80s. 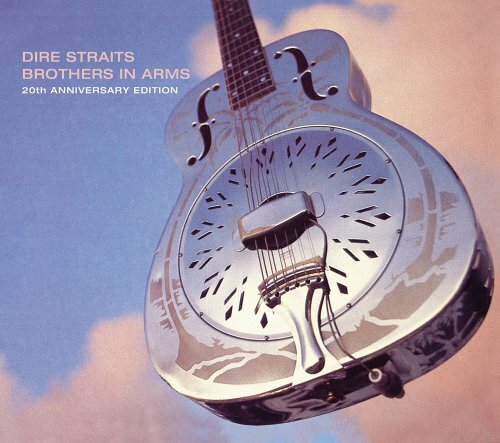 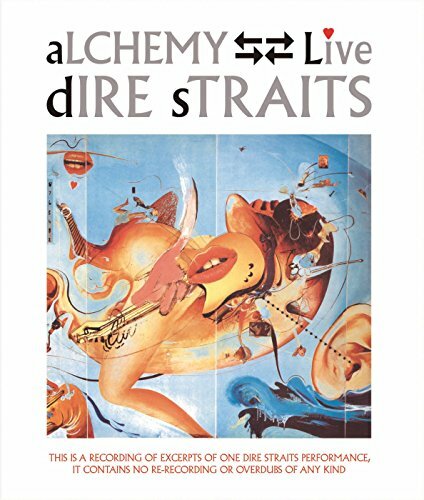 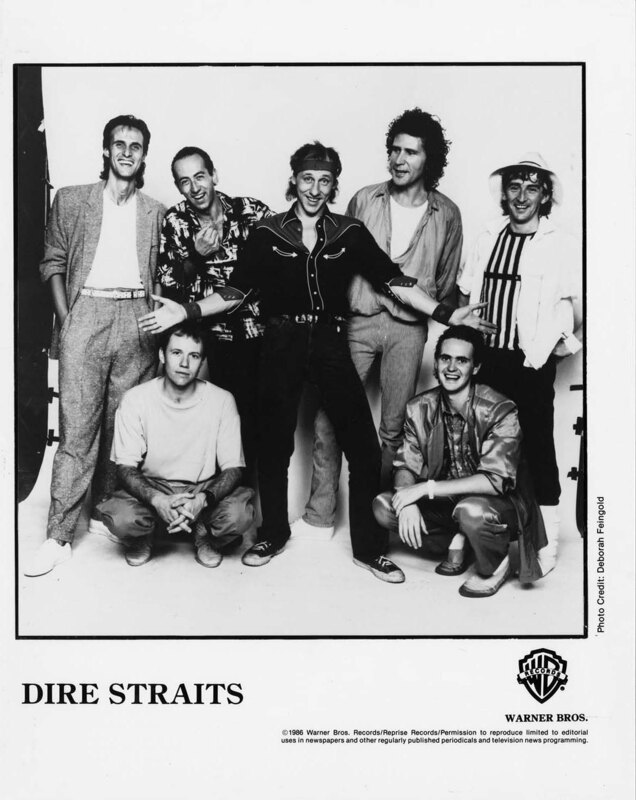 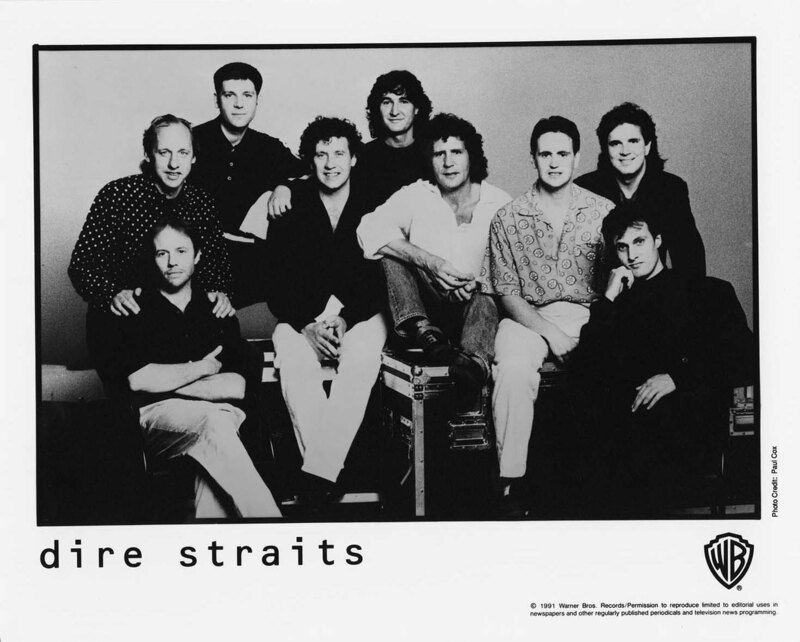 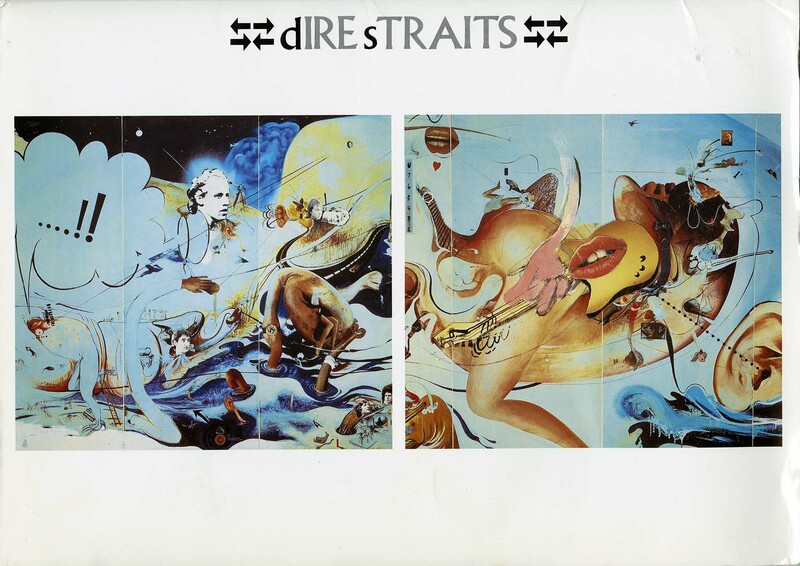 All archival materials related to Dire Straits can be found here.